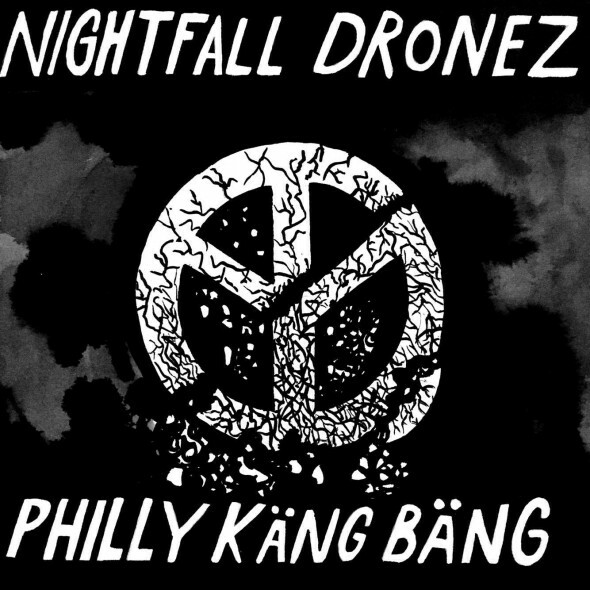 It only make sense that The City Of Brothery Love which remains a stronghold for many factions of punk in the US would see two of Philadelphia’s leading d-beat punk outfits, Nightfall and Dronez team up to unleash a ferocious new split EP entitled Käng Bang. 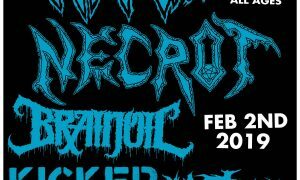 Blow The Scene has the pleasure of debuting two cuts from this split below the fold for your listening pleasure. 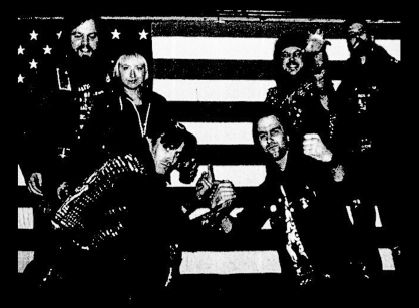 Side A of Käng Bang is presented by Philly’s Nightfall who continue a decade-long legacy as a leading force in the regional punk scene unleashing their trademark d-beat punk attacks slathered in layers of gut-wrenching distortions. 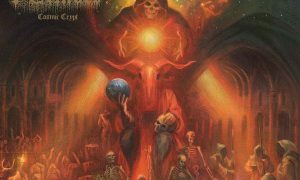 Enjoy Nightfall‘s opening track “Bloody Death Dealers” below the fold. 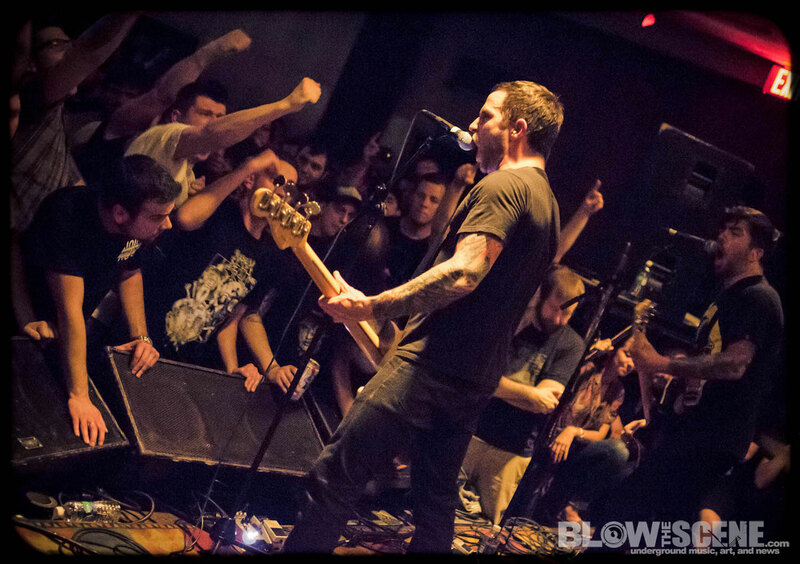 The destructive raw street punk influences of Dronez hold up Side B with a barrage of d-beat assaults that sees this three-piece firing off crushing riffs at will in this latest example of brutal Philly punk rock. Blow The Scene is pleased to present the closing track of Side B- “Fear Of A Drone Attack”. 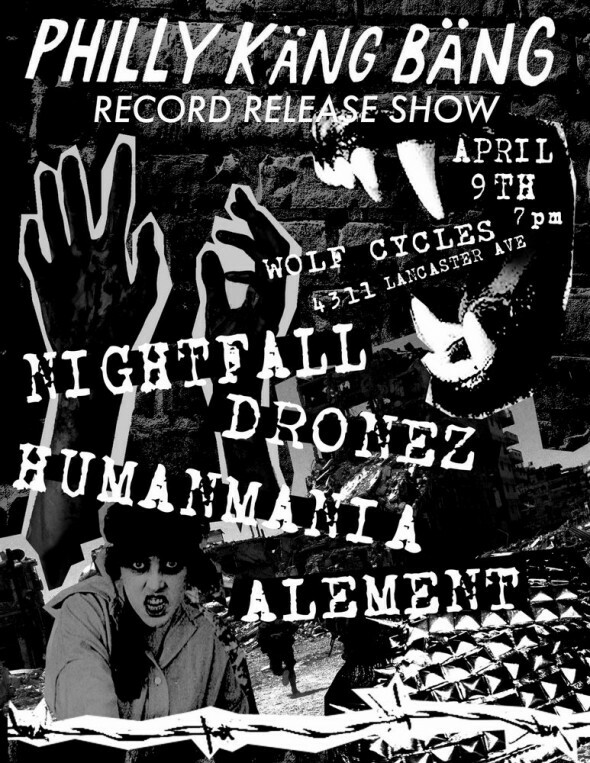 You can catch up with both bands this Saturday at Wolf Cycles in Philadelphia for the 7″ Release Party. 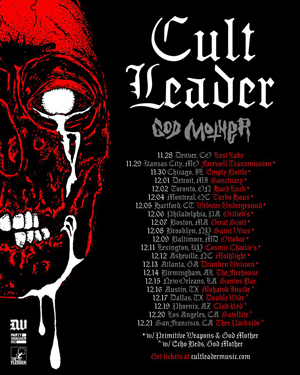 Without further ado..enjoy the track premieres below the fold. 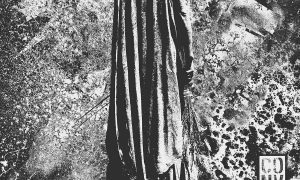 Purchase Dronez / Nightfall – Käng Bang split Ep at Ryvvolte Records online.